The first thing you need to know about selecting the perfect engagement ring and preparing to getting ready to propose is that it’s all about her. Put yourself in the bride-to-be’s shoes, the woman who is going to wear this piece of jewelry all day, every day, for the rest of your lives. This investment, perhaps the biggest one of your relationship thus far, can be made easier by narrowing the field of seemingly endless choices. Put together a realistic budget, determined by your life and style. 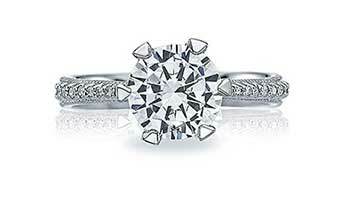 Have a dollar figure in mind for the diamond as well as the engagement mounting. 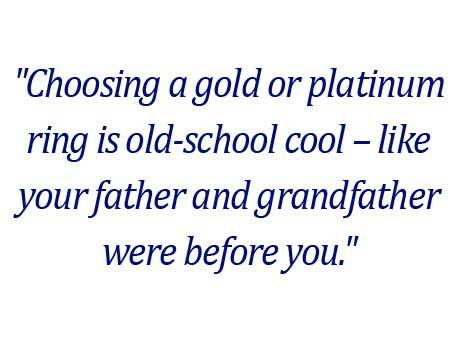 Do you want to create a ring in platinum or gold? Is her style classic, contemporary or vintage? Does she lean towards the delicate, simple ornate? What shape diamond would you prefer to see in your setting of choice? Get her ring finger size so the ring fits perfectly when you slip it on her finger after her resounding “Yes!” when you ask her to marry you. Get the most bang for your buck. Looking for certified diamonds with polish and symmetry ratings of “good” or better will ensure the best value for your diamond. Remember that timing is everything! Give yourself a few months putting together your engagement experience, from saving for the rings to doing research, finding – and receiving – a completed ring, planning the proposal and your future life together as a couple. Decide if you want your proposal to be a surprise or not. The time, place and way you pop the question can be a surprise, even if she knows a ring will soon be on her finger. Make your proposal memorable; this milestone event in both your lives will be the stuff that great stories are made of; you’ll want to recount the tale for years to come, while showing off your bridal jewelry! 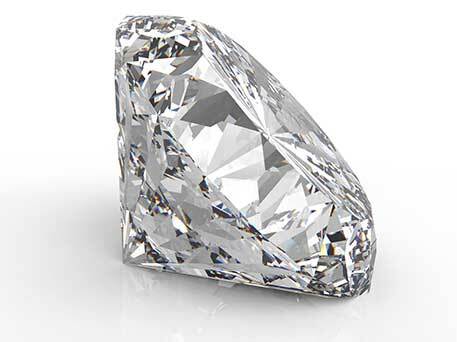 Cut - The shape of a stone, how many facets it has, or the way light enters he stone, affecting its brilliance. Color - Diamonds are found in a wide variety of colors, from colorless to light yellow or brown (along with fancy stones), with those of little or no color (excluding fancies) being of more value. Clarity - All diamonds have their own natural characteristics (inclusions) that are internal and external. The quantity, size, color and position of these tiny imperfections are measured using 10-power magnification. Carat Weight - The standard measure of a diamond’s weight (how big the gem is). 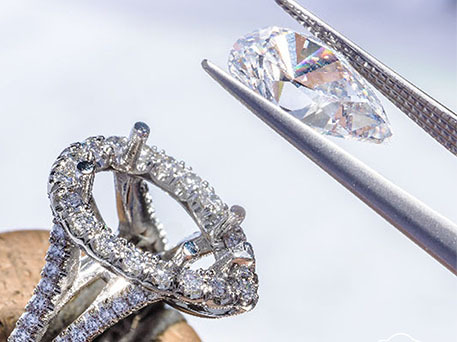 This commonly-used lingo for diamond-grading, established by the Gemological Institute of America (GIA), addresses and communicates the quality of a diamond. Tacori believes that there is a fifth C: communication, for those couples who are able to talk about all the components involved in finding the perfect ring. 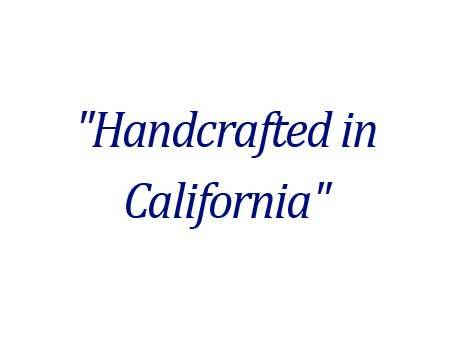 Every piece of Tacori bridal jewelry is handcrafted in California by caring, passionate artisans. Dozens of hands and countless hours go into the brand’s designs that exude extraordinary attention-to-detail and stunning beauty. The distinctive Signature Crescent, a luxurious motif and hallmark of a Tacori design, are incorporated into Tacori engagement rings. These interlocking half-moon arcs provide windows of light that reflect the brilliance of the diamonds within each semi-circle. Customers are also welcome to custom-design a ring to their specifications. A diamond is beautiful, durable and strong. An elegant, timeless gemstone, this rare material takes billions of years to form. These same characteristics can be attributed to true love and commitment. 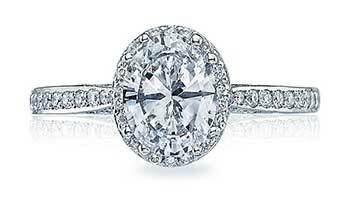 If you’re wondering where a diamond has the opportunity to look its best, take a look at a Tacori engagement setting! They’re the perfect complement to your diamond, and an ideal way to reflect your style. The Tacori Touch, exquisite details that are particular to the brand, is what gives every ring beauty from every angle. Tacori rings are, for the most part, sold as semi-mounts, with smaller accent gemstones already set, leaving the choice of center diamond shape and size up to you. There is a Tacori ring for every bride-to-be! Tacori engagement rings are hand-carved in California in 18K white gold, yellow gold, rose gold or platinum, with romantic details that make them an heirloom-in-the-making. The shape of diamond for her engagement ring, referring to the appearance and cut of the gem, and its ability to reflect light, is an important consideration because the stone will account for the majority of the engagement ring’s cost. This refers to the appearance and cut of the gem, and its ability to reflect light. Once you’ve found the engagement ring setting of her dreams and the diamond, it’s time to decide on whether you would like to finished product to be crafted in platinum or gold. Platinum is a pure-white metal that is well-suited to fine jewelry crafting and won’t cast any tint onto your center stone. It is usually 95 percent pure, and naturally hypoallergenic; perfect for brides-to-be who may have sensitivity to nickel. It will withstand years of wear; when it scratches, as metals do, very little metal is lost. It has a robust structure and is hard to break. Gold tones include yellow, white and rose, which are bright, cool and warm, respectively. Yellow gold represents fidelity, white gold means friendly and rose gold symbolizes love. 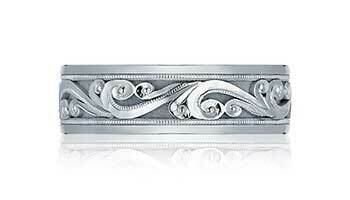 The traditional, popular metal has been used ornamentally since the beginning of history. It is widely available and less expensive than platinum, and easier to size. Gold, generally 70 to 75 percent pure, is naturally yellow, combined with different metal alloys for added strength. 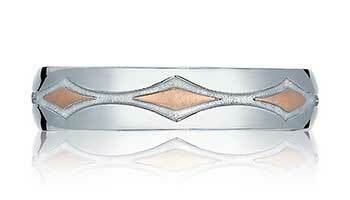 The surface of white gold has been plated with rhodium, which will eventually wear away and need to be re-plated. Rose gold gets its color from the addition of copper alloy. The shade is flattering on virtually every skin tone. Remember, platinum and white gold both have an attractive luster, are strong, long-wearing and provide a rich background for the sparkle of diamonds. They are both alluring, durable and reflect light beautifully, and will require maintenance from time to time.br />br /> The selection of platinum or gold is truly a matter of personal choice. Consider your budget and lifestyle. Below are some of our most popular engagement ring settings. Buy a conflict-free diamond. 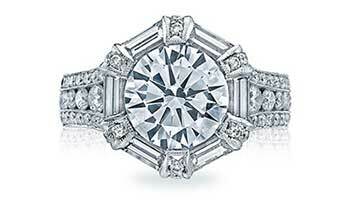 Tacori uses diamonds of G color and VS clarity in their bridal jewelry. They are certified to be conflict-free, according to the Kimberley Process and as approved by the World Diamond Council. 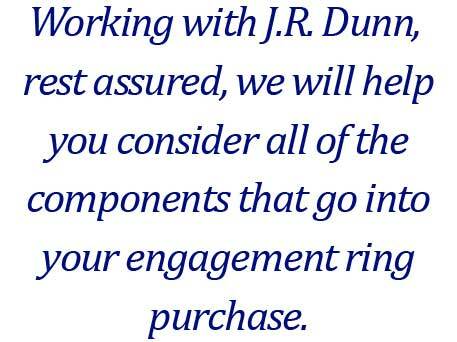 An authorized retailer like J.R. Dunn Jewelers has been selected to represent Tacori bridal jewelry in-store and at JRDunn.com. You are assured genuine merchandise in original packaging, and after-sales support. 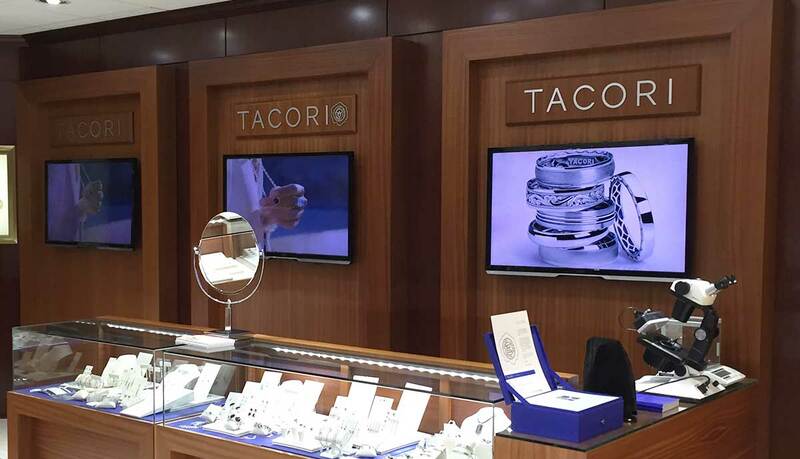 As a Platinum Partner of Tacori, your ring(s) could be ready in two to three weeks time. Leave your worries at the door of the jewelry store; inside is all the help you will need for your engagement ring purchase. Ask the jeweler about how to select the setting, pick the best diamond, payment options, delivery timeframe and anything else that comes to mind. The will tell you everything you want to know – and maybe more! – and you will be able to see just what they’re talking about in the showcases. If you aren’t ready to make an on-the-spot purchase, that’s okay; well-established, trusted jewelers expect to earn your trust before they can earn your business. While you’re shopping for an engagement ring, don’t forget about wedding bands – for both of you! 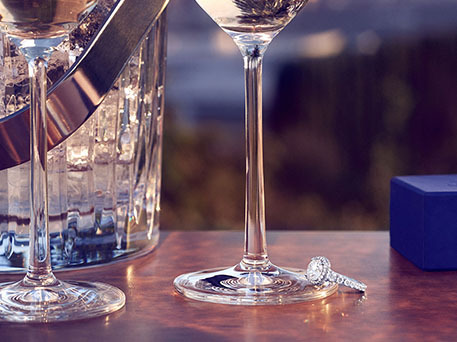 Tacori makes ladies wedding bands to match its engagement ring collections, and gentlemen’s wedding bands to complement her styles. When men purchase a Tacori wedding band, they get a second one – a stainless steel Tacori Sport Band – free! This ring was created for the more active moments of your life when you need something simple. 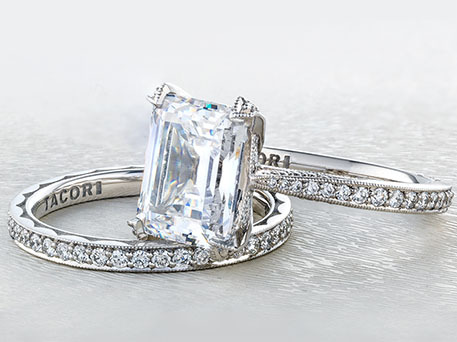 His-and-her Tacori rings make you A Tacori Couple, and provide you with a legacy item to pass down to future generations. 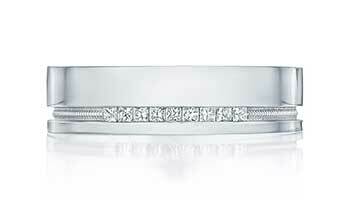 Below are some of our most popular men's wedding bands. Most women have dreamed about how they will be proposed to. 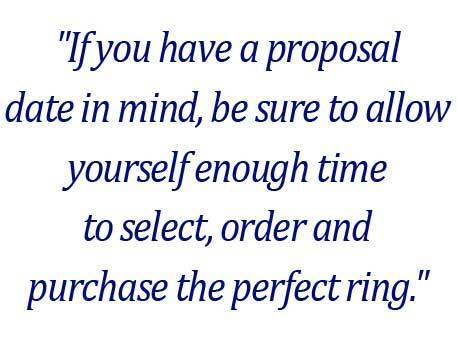 You’ve devoted a lot of time and effort to buying an engagement ring; your proposal requires a bit of thought, too. How, when and where will you propose? Do you want to be alone with your intended, or include family and friends in the celebration? Make your proposal a memorable moment; one you will be proud and excited to share as your years together multiply. Think about what makes you special as a couple. Are you traditional or modern, introverts or extroverts? Close your eyes and imagine asking her to marry you. Do you see candles and flowers? Do you imagine kneeling down, ring in-hand after a romantic walk along the beach or in a park? Perhaps you would like to hand her a love letter, creating an instant, intimate keepsake, or return to a place that’s special to you both? Whatever decision you make regarding your proposal, dress for success; it will calm your nerves and being you confidence. The fact is, when you look good, you feel good! Then, breathe deeply, speak clearly and love truly.